Gol airline meals and snacks are generally included on most flights. The airline has introduced a range of new meal concepts in economy and premium economy class and even has pre-order meals for domestic flights available. They have launched a happy hour on select flights that include free hamburgers and beer on select flights. Complimentary drinks include: Coca-Cola, Coca-Cola Zero, Coffee, Mineral Water. Beverages sold in flight include Toddynho chocolate milk, Cappuccino, Heineken beer and Wine. Mãe Terra Snacks- Are served to passengers free of charge on all domestic GOL flights. A new complimentary onboard service offers passengers coffee, water, juice, soft drinks, cake, snacks, and a variety of sandwiches as well as beverages and food every day between 0600-1000 and 1700 to 2300, plus Mãe Terra snacks between 1000 and 1700. Wessel mini-hamburgers and beer are served during the airlines inflight happy hour between Rio and Sao Paulo on Thursdays and Fridays between 1700 and 2300. All meals or light meals are complimentary, including vegetarian options and drinks. You can expect to receive: A cold light meal and an assortment of non-alcoholic beverages, including coffee on international flights ranging from 50mins to 3 hours in duration. On flights from 3.5 to 5 hours in length expect a cold meal with bread, dessert or fruit, an assortment of non-alcoholic beverages and coffee. On flights between Guarulhos and Santiago and flights over 5 hours hot meals are served onboard. On domestic flights you can pre-order a range of hot meals and snacks when making your ticket reservation, below is an example of some of the deals available. 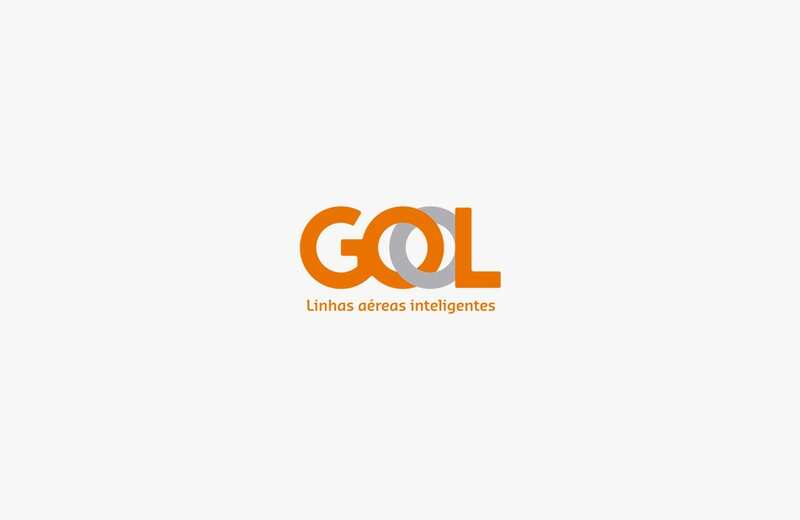 Further information on GOL pre-order meals can be viewed here. On international services, you can expect quality inflight meals in premium economy, on flights of 50mins to 3 hours you can expect to receive a hot light meal with dessert or fruit, an assortment of alcoholic and non-alcoholic beverages. On flights from 3.5 hours to 5.5 hours expect a hot meal with salad, bread, dessert or fruit and a variety of alcoholic and non-alcoholic drinks. Flights over 5 hours will include additional hot snacks like hot sandwiches.